The year 2017 will mark a turning point for Eataly. 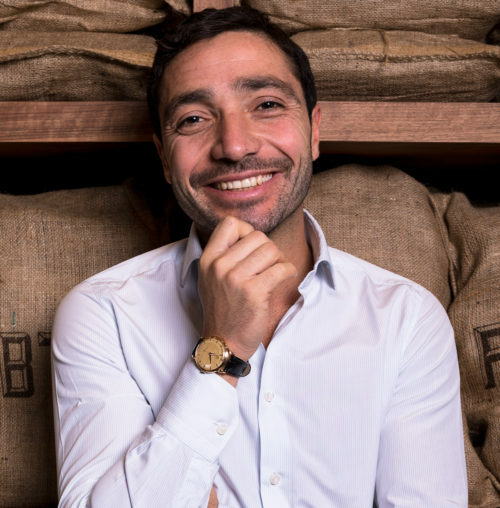 The company founded by Oscar Farinetti (pictured), which specializes in selling quality Italian food items in its stores in Italy and abroad, is to embark upon a three-fold expansion strategy. First, new Eataly stores have been opened in the United States, Europe and Asia, and this should allow for sales to grow to about 700 million euros in the next three years, up from the current 400 million. 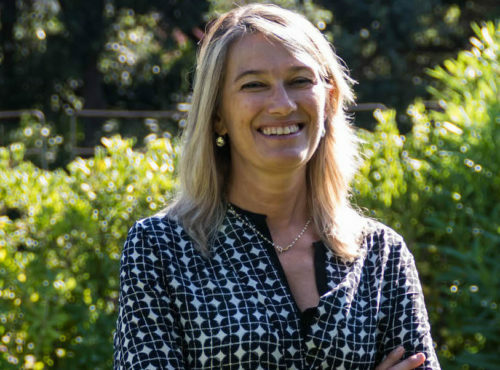 Then, there’s FICO (Fabbrica Italiana Contadina), a large theme park dedicated to food biodiversity, which is to be inaugurated in Bologna in the second half of the year. Finally, Eataly – which was among the winners of “Save the Brand 2016” organized by legalcommunity.it, financecommunity.it, inhousecommunity.it and foodcommunity.it – is working with Tamburi Investment Partners on the much-anticipated stock market listing, which should take place some time in 2018. In the United States alone, investments in new stores are worth about 150 million euros. Along with its partners Batali & Bastianich Hospitality Group, Eataly has opened a second New York store, in the World Trade Center, and another in Boston’s Prudential Center. Eataly also has a store in Chicago and plans on new store openings in Las Vegas and Los Angeles. Eataly has collaborated with Coop to open in northern Europe for the very first time. The first store has opened in Copenhagen inside the Illum shopping mall, right in the heart of the Danish city. Other stores (owned directly or franchises) are to open over the coming months in Trieste, Toronto, Doha and Moscow. In addition to a hectare of fields and livestock displays, there will also be markets and shops, 40 artisanal “farming laboratories,” 25 restaurants, 10 rooms dedicated to education and training, 4,000 square meters of pavilions for food-related events and cultural initiatives and more than six itineraries inspired by the relationship between man and nature. The park, which aims to attract more than six million visitors annually from all over the world and bring in estimated revenue of 80 million euros, is seen as being one of the biggest projects to result from the legacy of Expo 2015. Centro Agroalimentare of Bologna with its president Andrea Segré, and Coop Alleanza 3.0 with Tiziana Primori who is CEO of FICO Eataly World. The project has backing from the Fondo Pai (Parchi Agroalimentari Italiani) managed by Prelios Sgr. Those to have invested in the fund include, among others, Banca Imi, Unindustria Bologna and the Bologna Chamber of Commerce. The third part of this large expansion plan includes a stock listing, which is something that had been postponed over the last few years but is now in the works for 2018. 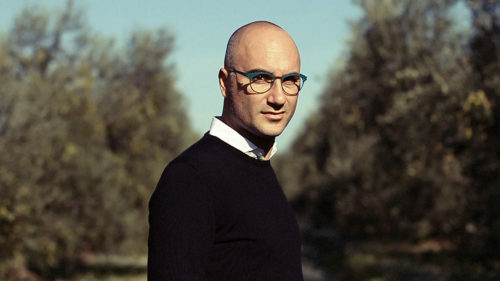 In 2014, Tamburi Investment Partners acquired about 20% of Eataly for 120 million euros, via Clubitaly, with the objective being to take the company public. 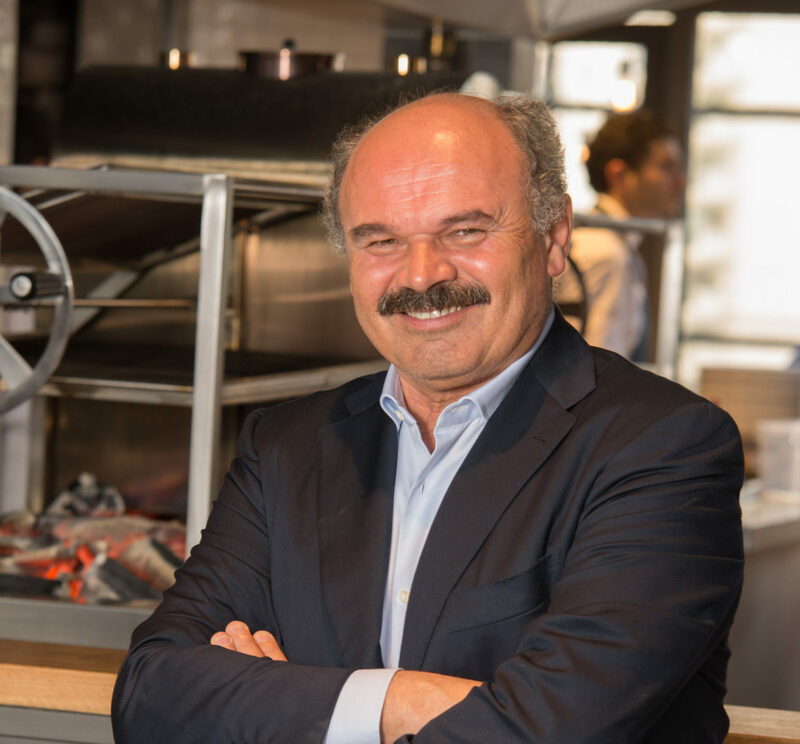 “I think it is only right that the only global company representing quality Italian food be owned, at least in part, by Italians,” says Farinetti, specifying that it will be a public company with 30-35% listed on the Italian stock exchange. In order to be listed on the stock market, Eataly is aiming for sales of at least 700 million euros, especially thanks to new store openings internationally. The company’s long journey began back in 2004 in Alba, Italy. It has crossed oceans and continents, and now it sees the financial markets as a finish line on the horizon. Or perhaps it will be a whole new beginning.